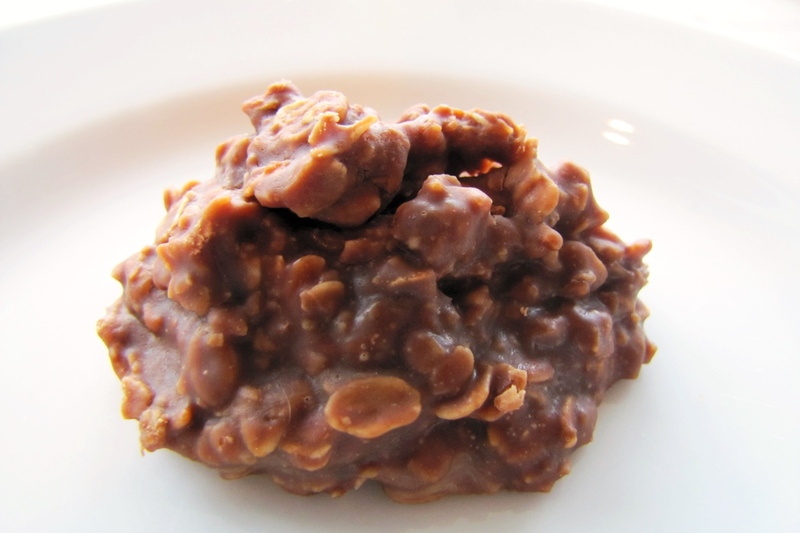 These fast cookies are kid-friendly, deliciously sweet, and take just minutes to make! Put the sugar, coconut oil, milk beverage and cocoa powder in a 4-quart saucepan and whisk until no lumps remain. Place the pan over medium heat and bring to a rolling boil. Boil for 1 minute. Remove the pan from the heat and stir in the peanut or seed butter, oats, and vanilla until combined. Drop the dough by the tablespoonful onto wax paper. Sugar Note: This recipe is a riff on traditional chocolate no bake cookies, which are notoriously sweet! If you find the original too sweet, reduce the sugar by 25% (1½ cups) or even a little more (1¼ cups), if desired.